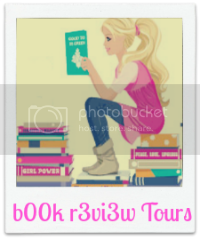 This is a special review brought to you in collaboration with b00k r3vi3w tours. All views expressed are solely that of The Faerie Review, and have not been influenced in any way. Synopsis: As a fashion buyer at one of New York’s most glamorous department stores, Dana McGarry is a tastemaker, her keen instinct for fashion trends and innovative ideas coupled with a razor sharp business sense. But like the elegant and conservative store that employs her, Dana is caught between two eras—between being liked and standing her ground, between playing by the rules and being a maverick. Dana is sensitive and beautiful, but what you see is not what you get. Behind the cool and attractive facade, Dana is both driven by her need to control yet impeded by her expectation of perfectionism. As she competes to replace women at the top of their game, she is challenged by jealous colleagues. 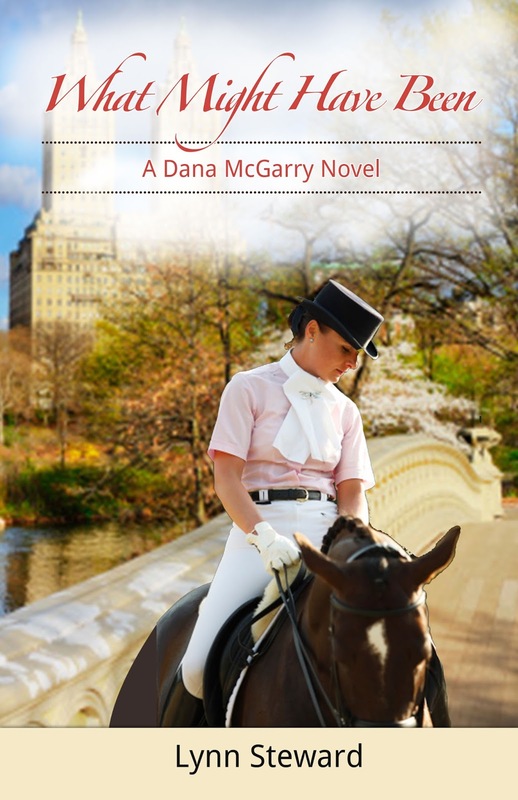 And when a wealthy love interest wants to open doors and support her ambition, she embraces Coco Chanel’s mantra of “never wanting to weigh more heavily on a man than a bird.” As the women’s movement paves the way, Dana finds a path to the career she wants at the expense of happiness that was not meant to be. Steward captures the nuances of 70s life in New York City and provides the perfect backdrop for an independent woman determined to make her mark. What Might Have Been is a story that transcends any period. 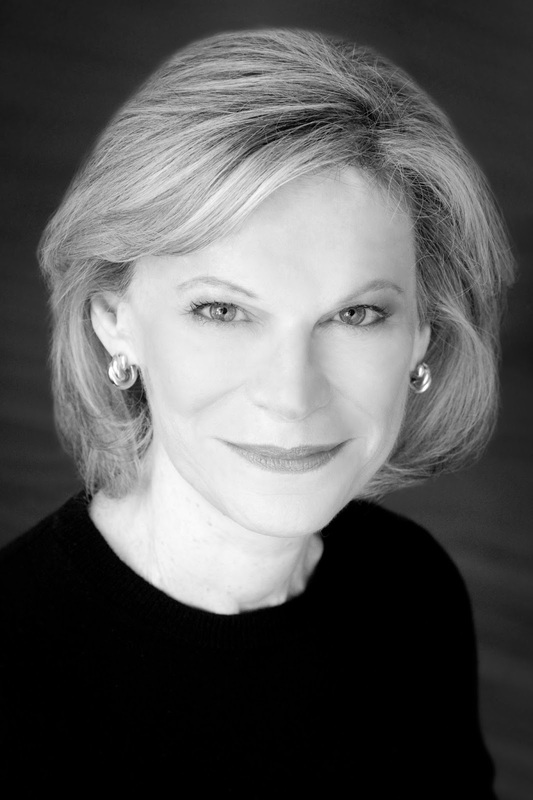 About the Author: Lynn Steward, a veteran of the New York fashion industry and a buyer on the team that started the women’s department at Brooks Brothers, created the Dana McGarry series, set at a transformational time in the 1970s world of fashion and in the lives of multigenerational women. What Might Have Been is the second volume in the series. A Very Good Life, Steward’s debut novel, was published in March 2014.
Review: Lynn Steward has unique insights into her chosen setting, bringing the fashion world of 1970s New York alive for readers of all ages. I could almost feel and smell the world around me as it unfolded. There is a timelessness about the struggle to thrive as a woman, especially a young woman, to not only thrive but break through barriers in her chosen career field. Lynn spins out a story that wraps the reader slowly in its embrace, like a soft cashmere shawl. Many readers will be able to identify with the struggle of finding oneself and the eternal search for some kind of balance in their lives. This book is proof that success, money, prestige, are not, on their own, enough to grant true happiness. A deep and lasting happiness comes only when we are not only true to ourselves, but unafraid to stick to what we feel is right, even in the face of strong opposition. Lynn has created a strong and dynamic heroine in Dana, one who conquers the fights in her personal and business lives with as much dignity and aplomb as knight of old. A truly modern fairy tale, 'What Might Have Been' is a page turner for women of all ages.